Esteemed development studio Wayforward has revealed in an interview with Nintendojo that they’re currently busy developing Shantae for Wii U. Voldi Way, president of WayForward told the publication that they are working on the game, but it’s something that’s going to take some time to finish. First! Yeah that was pretty troll. 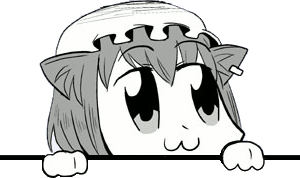 But hey, i heve not played the Shantae- game, so i do not comment more. Isn’t it Dsi ware game. problem, i dont own one. You can get the DSi Ware one on the eShop for $11.99 and the GBC one is coming to the 3DS Virtual Console soonish. Did they announce the GBC one coming to the Virtual Console soon? If so, I must’ve missed the news. More indie developers working on games for the Wii U…. Happy happy joy joy!!!!!! indie?….. why do people call this “indie developers ” mean? It means independent developers. Basically developers who don’t work for publishers. They’re usually smaller in size because of this. so there like 3rd party, only smaller. Umm, Wayfoward it’s not indie. They also made retail Wii games. Don’t you mean, Looking WayForward to it? Go for a better Download Scenario, Nintendo boycott his own wiiware shop very hard. HOLY SHITE! MY MIND WAS JUST BLOWN! I’d thought we wouldn’t get another sequel for another EIGHT YEARS!! if the 3ds version was 10 bones cheaper I’d buy it. And Zachary Miller of NWR just wet himself. Is it me or does she kind of remind you of Ruby from Dark Cloud 1. OMG I wish they would make an HD version. That game was sick. After viewing a review of the game, I’m considering getting Risky’s Revenge for my 3DS. Anyone wanna give me their yay or nay on the decision? Yay. It’s worth the price, trust me. Its a “must-have” if you love 2D goodness! Simply put, a brilliant, well deserved sequel to one of the best games ever made. I recommend it as well, its the only game in the DSiWare shop worth buying imo. I want this game so bad in 1080p with 2D graphics. Most likely be for the Wii U eShop? 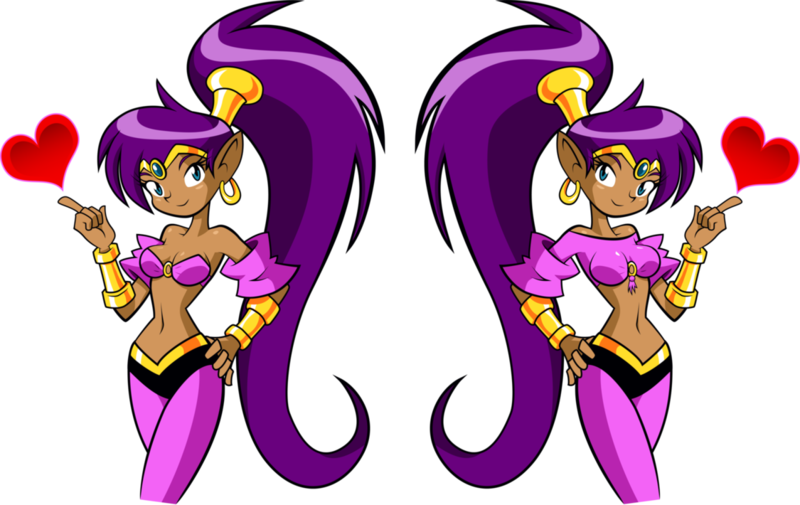 Pingback: Brand-New Shantae Title Announced For Nintendo 3DS | Gaming R.S.S. I think the admin of this website is genuinely working hard in support of his website, because here every stuff is quality based information. Vote for the Second Shantae on Greenlight! Spread the word! can be found on the Internet, go ahead and take a peek.